Opening Days：We are open every Monday, Tuesday, Friday, Saturday & Sunday. Please note: The store is closed on Wednesday, Thursday and Public Holidays. 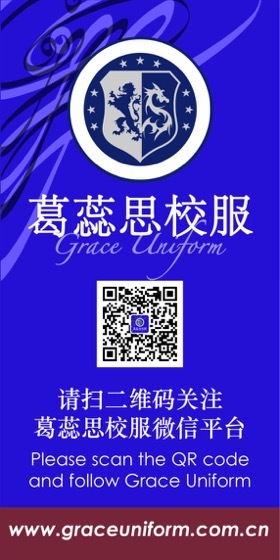 Please call the above hotlines for school uniform inquires.